If your household is anything like ours, you will be enjoying Thanksgiving leftovers for the rest of the week. 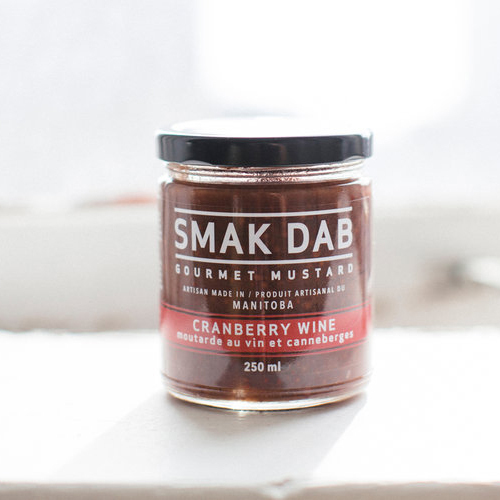 Give your leftovers a flavour boost with a dollop of cranberry wine mustard by Smak Dab. 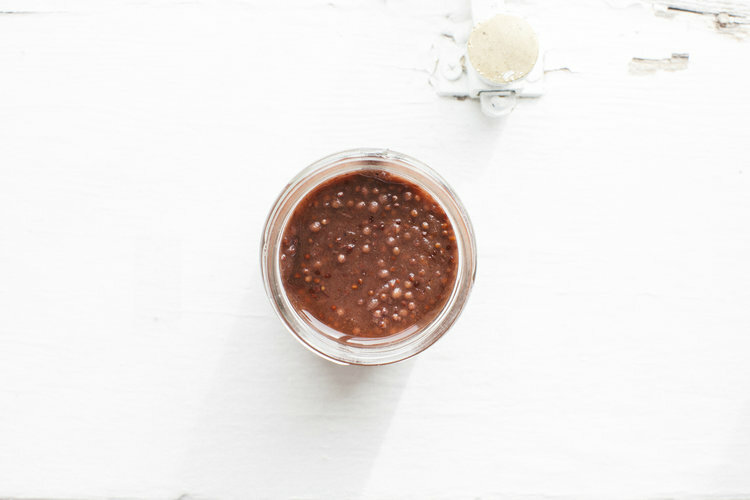 Produced in small batches, Smak Dab gourmet mustards are made from ingredients sourced from local farmers, markets and family owned businesses in Manitoba. Made in Canada: Made in Winnipeg, Manitoba with locally sourced ingredients.